If you want the full list of our betting tips history, this is our Predictions Archive Equally important we wanted to conduct again our policy. ‘Life Of Betting‘ doesn’t take any responsibility about the consequences of not winning these matches. They are only well-analysed predictions. Our tipsters make these as part of one of our rubrics.In addition we wanted to add one more thing. 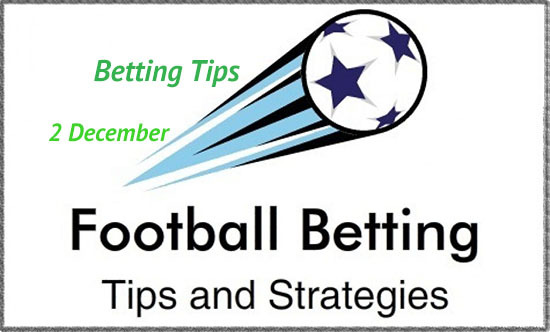 You can check all our betting tips history in with just a click here. Lifeofbetting.info is an online blog focused in Football News ,Match Analyses and Predictions.